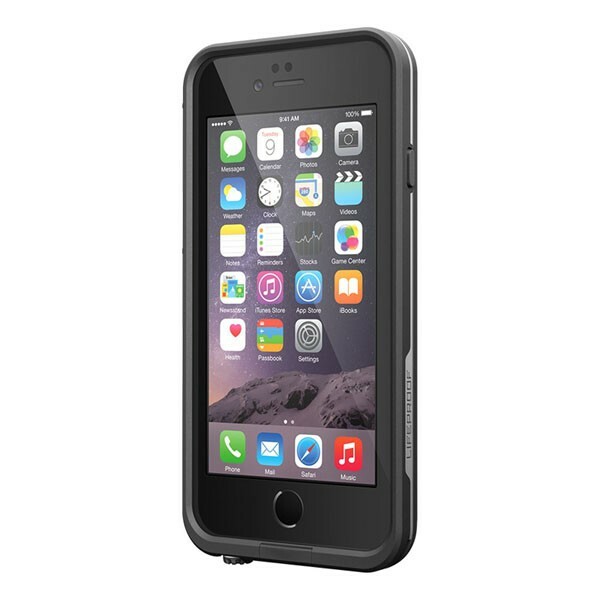 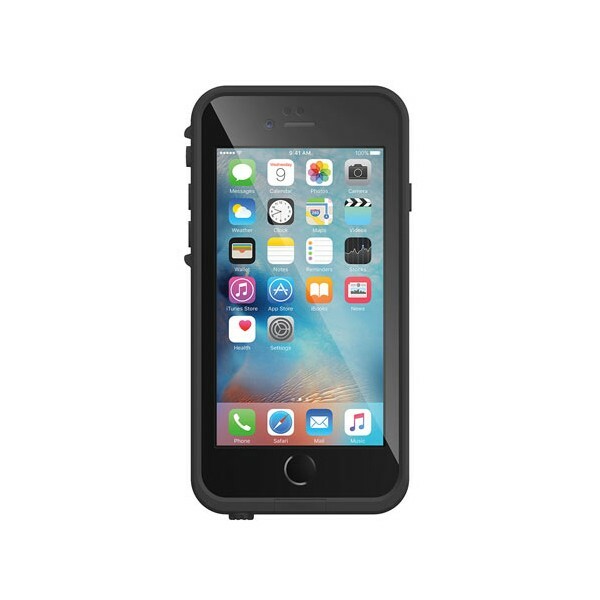 Waterproof cases for iPhone 5/5S, iPhone 6/6S, iPhone 6/6S Plus. 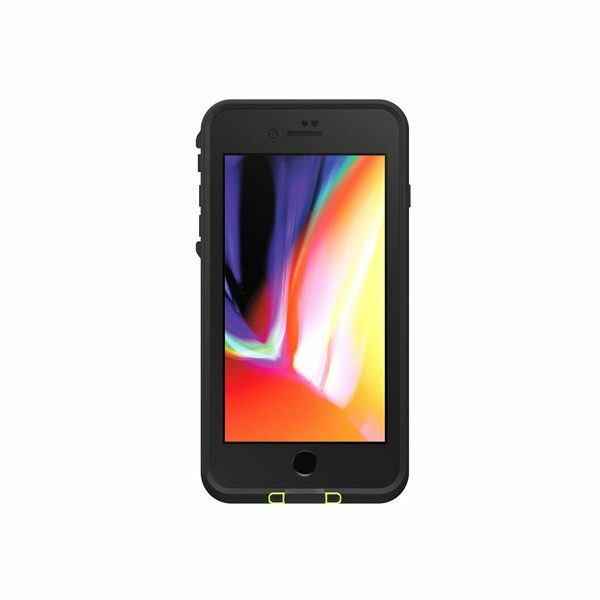 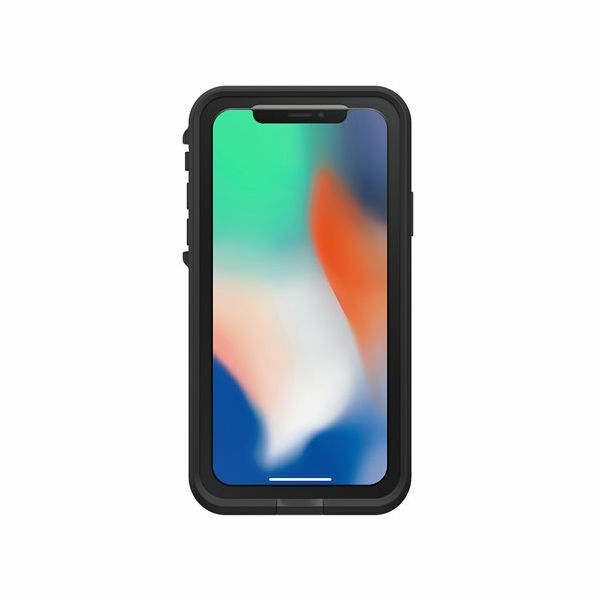 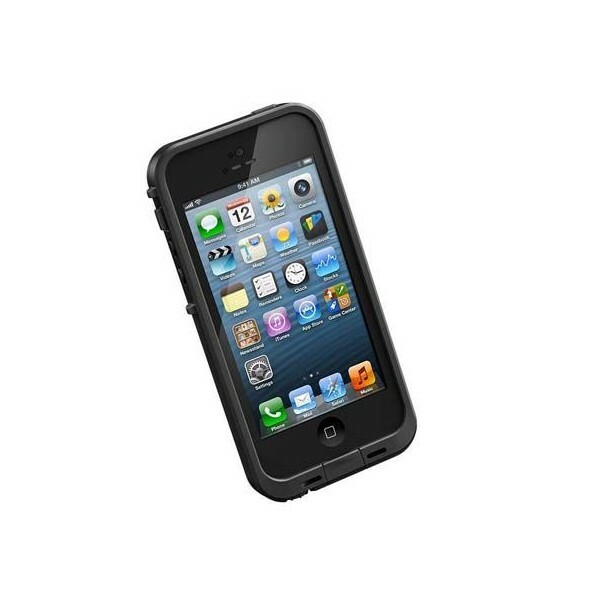 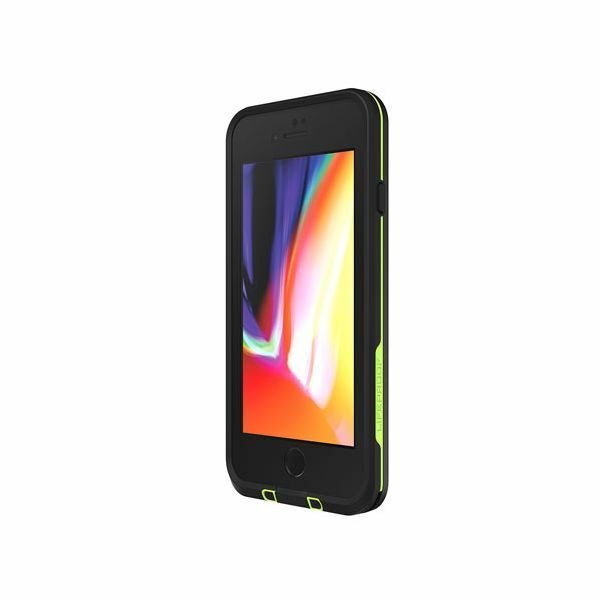 These anti-shock waterproof cases will efficiently protect your iPhone in your outdoor activities or simply in your day-to-day life. 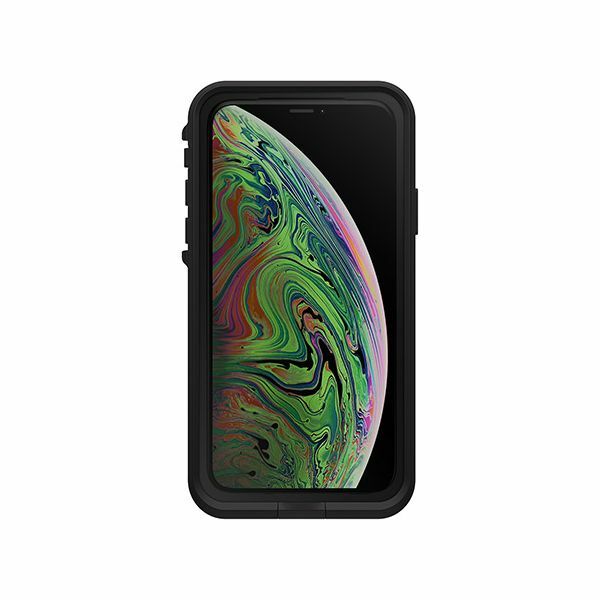 iPhone There are 9 products. 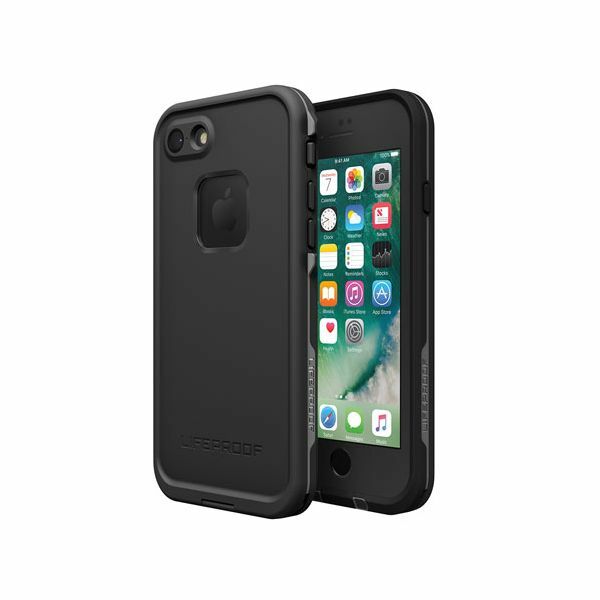 Waterproof and shockproof case for iPhone 6 & 6S. 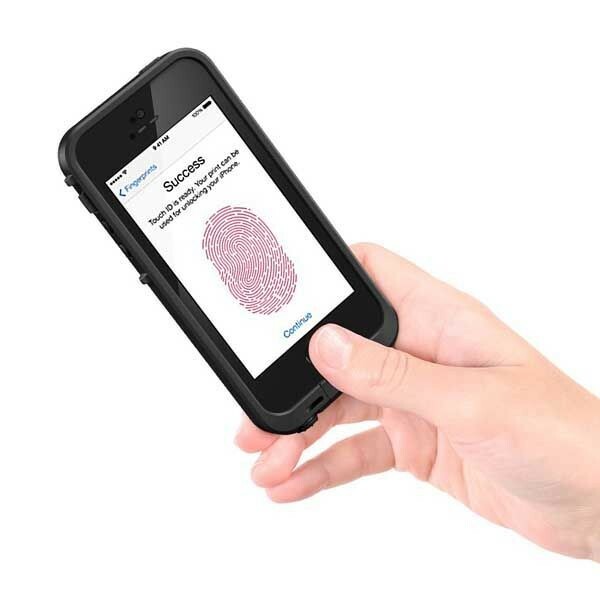 Touch ID compatible.